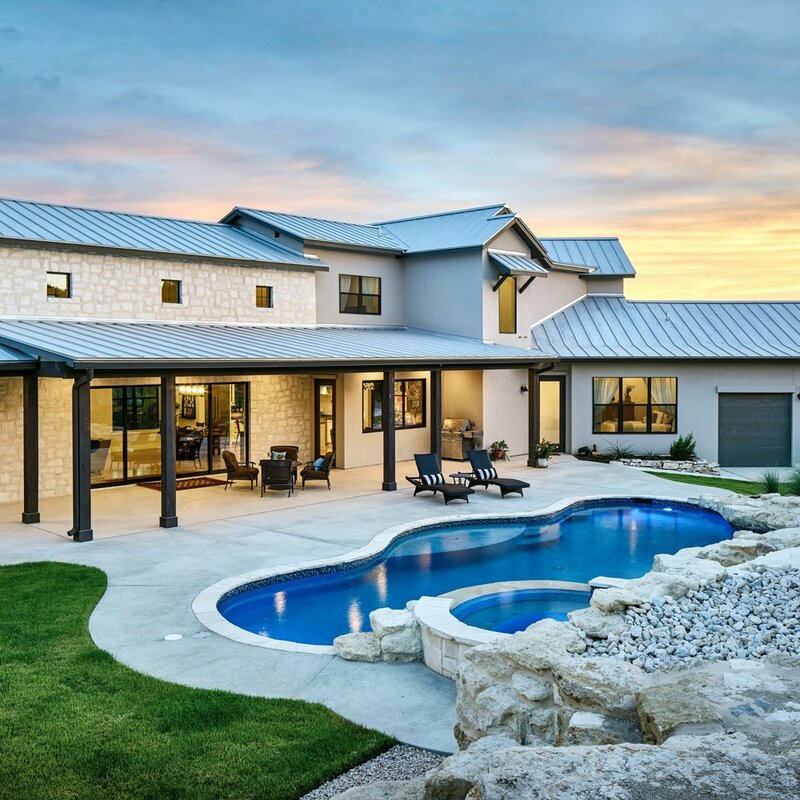 Since 2014, Keith Wing Custom Builders has been delighting owners with one-of-a-kind dream homes. Keith only builds it like he would live in it—see what this means. Word-of-mouth is bigger than any billboard we could buy on I-35. From our outstanding warranty to a smartphone app that helps you track your build, hear what our customers had to say. We’re a “dirt up” custom home builder in San Antonio that’s with you every step of the way. Through planning, design and construction, you'll get the home you dreamed of without any of the headaches.